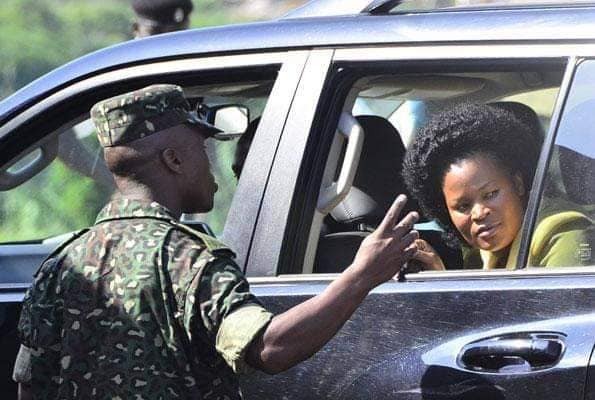 KAMPALA – The state Minister for Information and Communications Technology (ICT), Ida Nantaba has confirmed surviving a botched assassination on Sunday afternoon. “God is great, I survived death from nasty assailants who opened fire on my car around Nagalama! Am still traumatized but praising God for the survival,” the minister posted on social media. 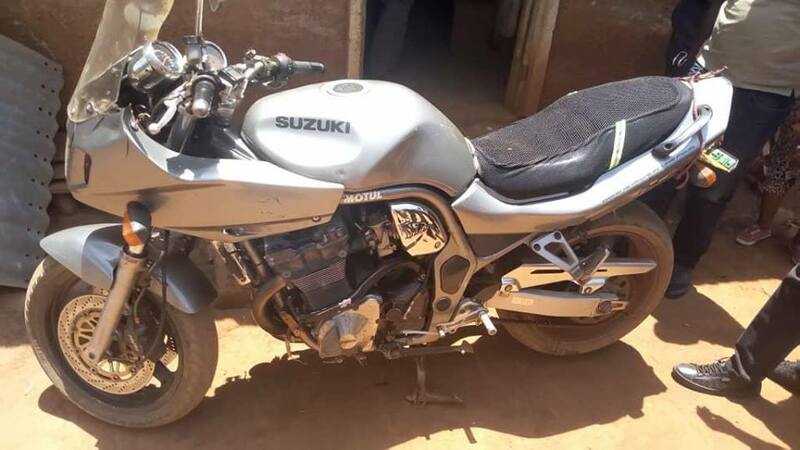 This was after unknown gunmen who were traveling on a sport bike trailed Ms. Nantaba before she alerted the Police. The minister also confirmed she was not injured in the scuffle. 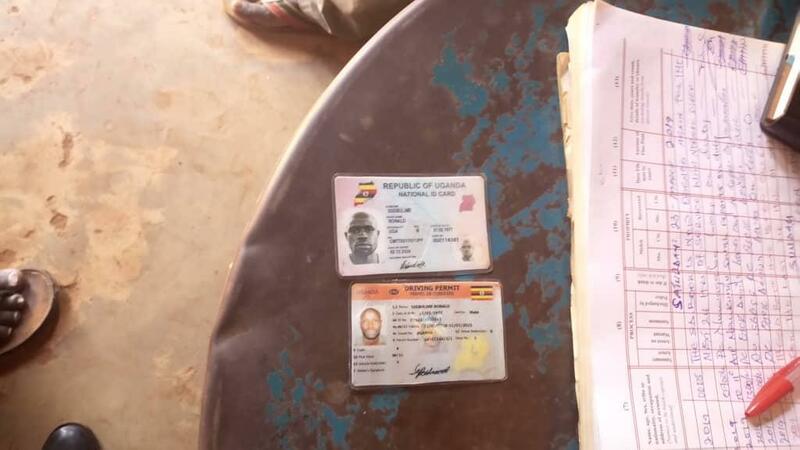 When the Police arrived, one of the gunmen opened fire and went on a shooting spree before he was put out of action. The website has learnt that she is currently at Naggalama Police Station recording a statement. We shall keep up updated as more details emerge. The Police are now investigating the circumstances that could have led to this. Deputy Police spokesperson Patrick Onyango says they issue says police is to issue a statement soon.